I have created a newsletter series while I’m away on maternity leave for you that I hope helps you finish 2018 and start 2019 well. 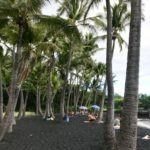 I’m really glad I sat down and wrote out all this content so 1) I could stay connected with you while I’m away and 2) hopefully, you can end this year and start next year in a way that is refreshing, without pressure or unreasonable expectations, and in a way that strongly aligns with your values. 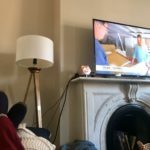 Don’t worry, there’s no goal setting and it’s not time intensive – but I do hope it’s helpful! You’ll hear from me every two weeks on Monday mornings from Dec to the end of Feb. If you’re already signed up for my newsletter, yay! You’ll be getting these newsletters. If you haven’t signed up yet, but want to make 2019 your best year yet – sign up here! I promise I don’t spam your inbox. I only send out content that I’d want to read myself. 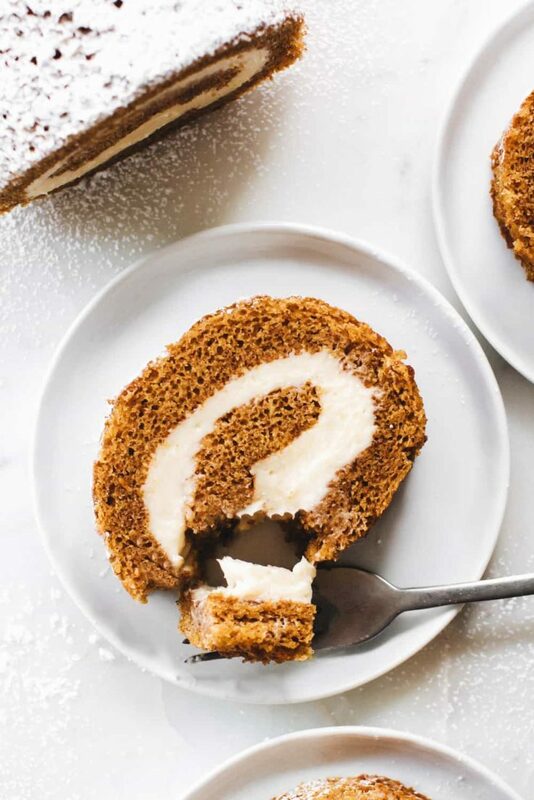 This pumpkin roll with cream cheese frosting. CREAM CHEESE FROSTING. Done. 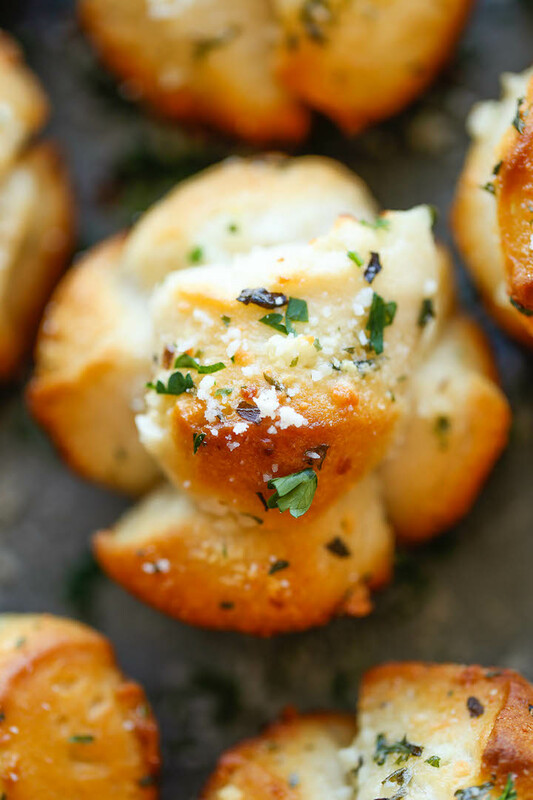 This mini garlic monkey bread. WHAT?! I’ve made a lot of sweet monkey bread recipes, but a savory one? The golden deliciousness coming from this photo is unreal. 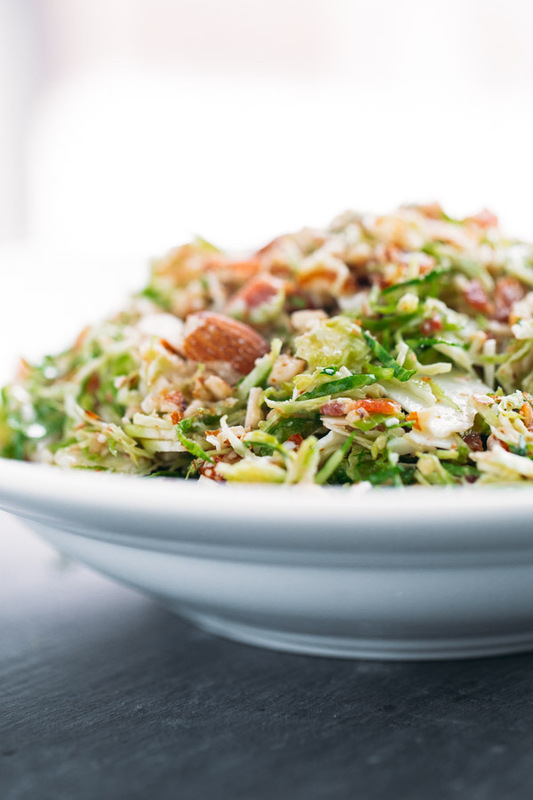 Not a Thanksgiving classic, but after having a similar salad a couple weeks ago from Area 4 here in Boston…I want to try to recreate it and this bacon and brussel sprout salad looks awesome. Maybe I’ll just make all three and say heck with trying to decide. Sounds like a great idea to me. What are you making?? I came across this image on Pinterest and was not surprised it was from Racheal – she continually puts out really helpful, wise and insightful content so go check her out if you haven’t already. I cannot stress enough how getting too hungry and eating past fullness are part of being a normal eater. As you begin intuitive eating, it’s normal for the frequency of feeling too hungry (and therefore you likely will feel stressed/unmindful around food because primal hunger kicks in) and feeling too full to be more than when you grow in your IE skills. 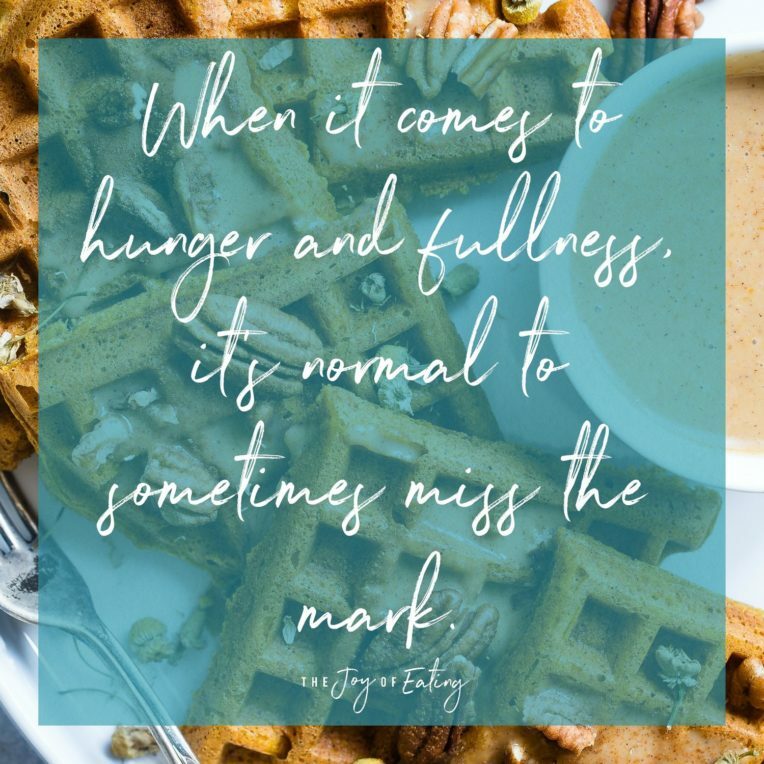 But no matter how long you’ve been eating intuitively, feeling overly full (whether intentional or not) or going too long without food (unintentionally) is normal! IE isn’t a hunger/fullness way of eating. We’re humans, not robots. If you find you’ve missed the mark, get curious instead of judgmental. What was going on at the time? How were you feeling physically and mentally before eating? During eating? After eating? Take note of these things and then tuck that information away in your brain for later. These lived experiences are learning points and they are how we become more knowledgable around the needs of our bodies. So stay curious. Speaking of Intuitive Eating, we will be starting another round of our virtual IE support groups mid January. And more great news – we are offering the group at a lower price than we have before! If you want to come to a peaceful place with food and stop the struggle, I can’t think of a better time to join this group than at the beginning of the year. Especially during a time when diet talk is relentless. You can read more about the group, pricing, etc here. Email [email protected] to grab your spot since space is limited! 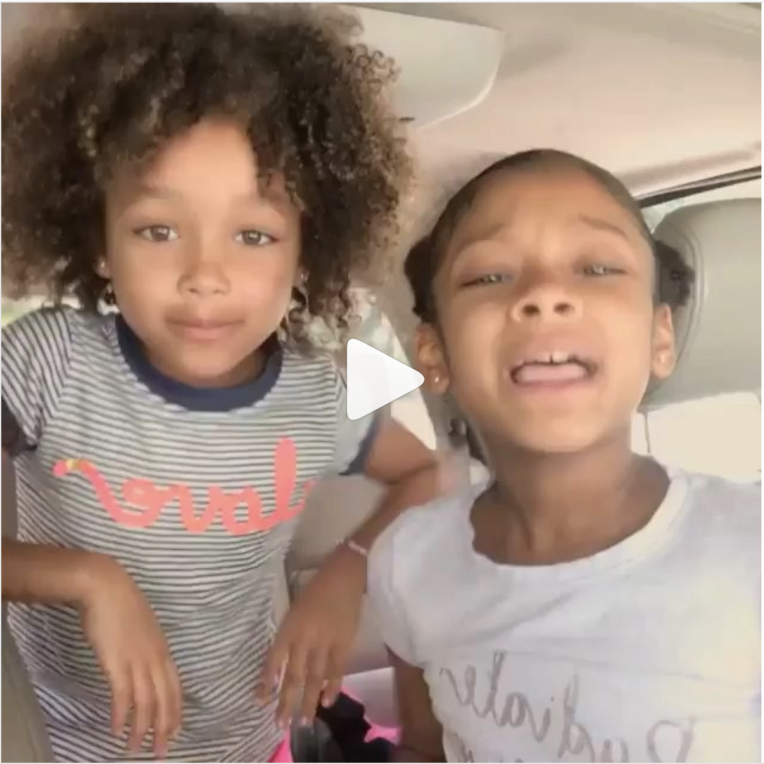 That’s a wrap for this week – I’d love to hear your thoughts in the comments! haha well you can always make them!! That pumpkin roll! I make my grandmother’s pumpkin roll recipe every year and it’s always a favorite!